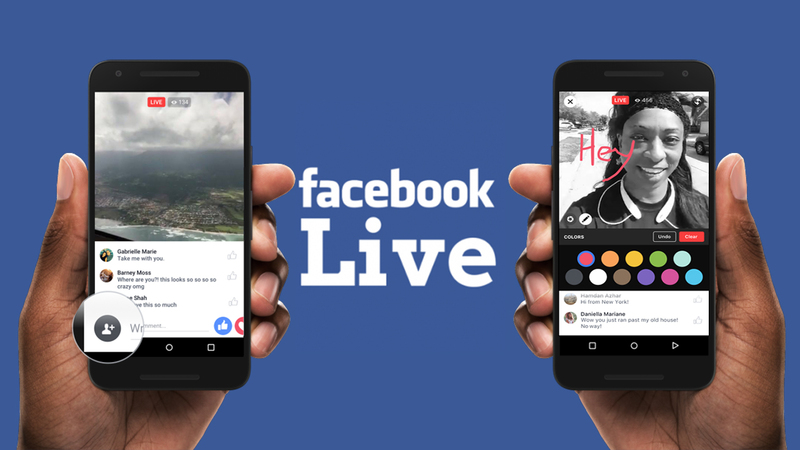 Facebook is providing a platform where two people can broadcast on Live. Currently, Live only allow one person to broadcast their activities. 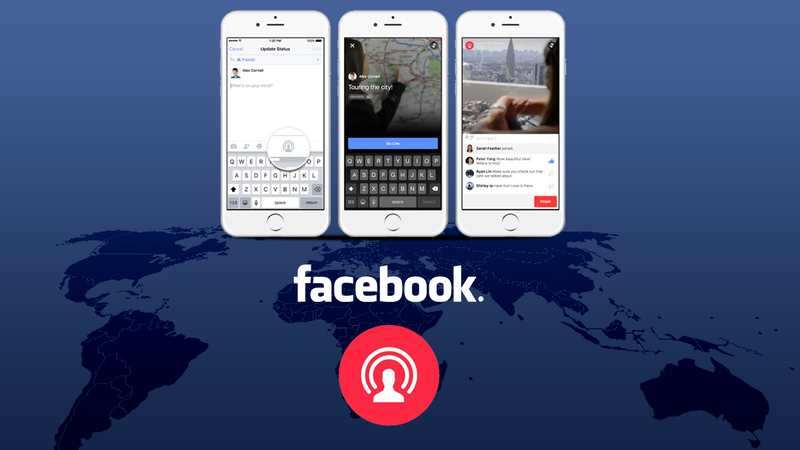 With this new feature, one person can invite another person to join him or her in Live. It is a cool feature. For the beginning, Facebook will only open it for verified Facebook accounts. It is expected this new feature will be available worldwide by October or November 2016.